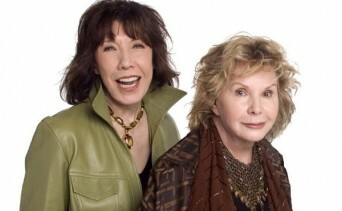 Lily Tomlin and Jane Wagner are married! Chicago Tribune gossip columnist Liz Smith reported news of Tomlin and Wagner’s marriage while recapping her New Year’s Eve celebrations in a Jan. 3 post. Posted January 9th, 2014 & filed under Entertainment.